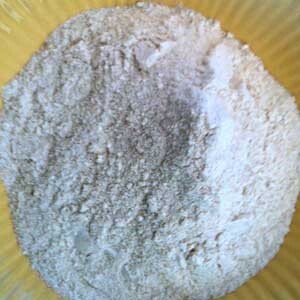 Sifted Wheat flour is the wholegrain wheat flour less 20% of the coarsest brans. It is somewhere in between a white and wholemeal flour. It is suitable for all sorts of home baking such as cakes, biscuits, pasta, pizza doughs, and is also good for baking bread (although it does not have the same strength of some other white high protein flours). The best thing about this flour is the strong flavour and the lovely yellow colour. A favourite with many!